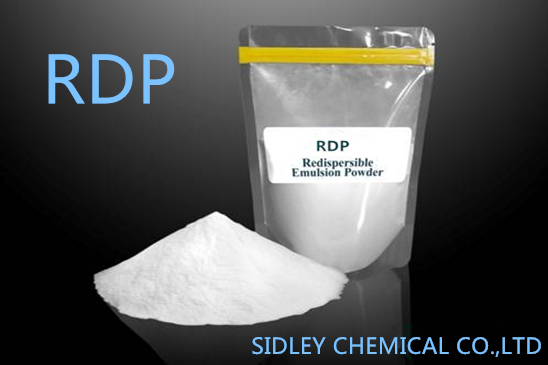 Redispersible Polymer powder(ordinary type) is composed of a special polymers made of powder adhesive after spray drying. 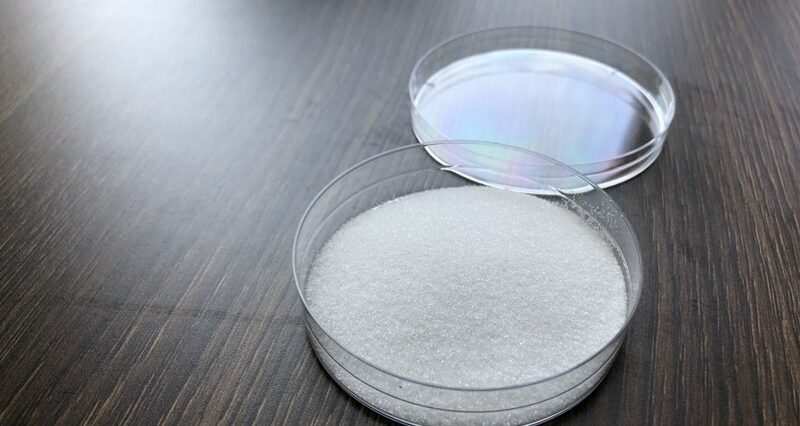 this powder is contact with water can be dispersed again in soon after forming emulsion, and with the nature of the same as the initial emulsion, namely the film can be formed after the moisture evaporation, the film has high flexibility, high resistance to weathering and on various substrate with high caking property. 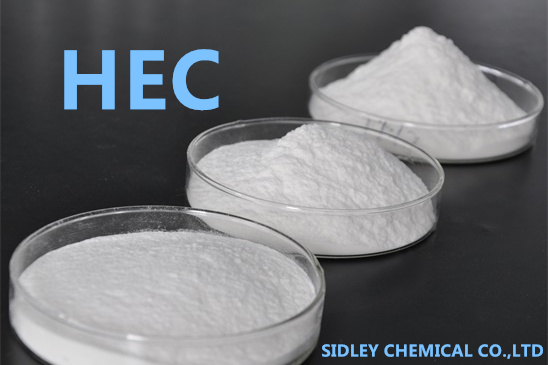 the powder environmental protection, energy saving, high quality, used for powder materials, dry-mix mortar is an indispensable functional additives. It can improve the performance of mortar, raise the strength of the mortar, improve the bonding strength of mortar with different base material, improve the mortar flexible and variable line, compressive strength, flexural strength, abrasion resistance and toughness, stick relay and water retention, constructability. Redispersible Polymer powder is mainly used in all kinds of dry-mix mortar, such as wall putty powder, ceramic tile adhesive, ceramic tile jointing agent, dry powder interface agent, exterior insulation mortar, self-leveling mortar, mending mortar, decorative mortar, waterproof mortar, etc.. Feature: Redispersible Polymer powder(Redispersible Latex powder) is the main raw material in production of internal, external wall putty, adhesive mortar and plaster mortar. the powder is specially applied as the agglutinant of basis materials on triple superphosphate, Talcum powder and white cement and so on. It can improve the adhesion properties water resistance, flexural strength and operability of the basis materials. Usage: The quantity of the powder is to different kinds of basis material. the substrate mixture should be stirred and dispersed fully to ensure the excellent stability of the products. However, high temperature generated from high-pressure and shear stress when mixed should be avoided. Attentions: Stored in cool and dry place. Please use within the guarantee period. To avoid metamorphism caused by absorbing ambient moisture, as possible one-time use after the bag is opened. Redispersible Polymer powder is mainly applied for the dry mixed mortar of the construction industry, and is the important additive of dry mixed mortar. Redispersible Polymer powder has obvious functions in the dry mixed mortar. It can improve strength and bonding force, the elastic bending strength and rupture strength of materials. It also improve the freezeproof property, weathering resistance, durability and wear resistance of the materials. As well as intensify the hydrophobicity and reduce the water absorption, improve the construction characteristic and reduce the contraction ratio of materials. The powder can effciently prevent cracking. 1,Improvement of the bonding strength and bonding force. It is quite necessary to add Redispersible Polymer powder to the products of dry mortar. It can obviously improve the bonding strength and bonding force of materials, as it is because the matrix hole and capillary penetration of the polymer particle to cements form into fine bonding strength after hydrating of the cements. Furthermore, due to the fine boding force of polymer resin, the powder has better effects on improve of the boding force of dry mortar to the basis materials, especially improving the bad bonding properties of the inorganic bonder such as cement to the organic materials likes woods, fiber, PVC and EPS. In the rigid structures after hydrating of the cement mortar, the film elasticity and tenacity of the polymer has the similar function of the mobile joint between the cement mortar particles, the it can bear high distortion load and reduce the stress, as well as improve the tension and resistance to bending. Redispersible Polymer powder is the thermoplastic resin. The soft covered on the surface of mortar particles can absorb outside force impact that is tensile without damage, so as to improve the impact resistance of mortar. Addition of the Redispersible Polymer powder can improve the microscopic structure of the cement mortar. The polymer forms into the irreversible network during the cement hydrating process. Capillary in the close cement gelation can hold up the water absorption and water penetration. so as to improve the penetration resistance capability. Addition of the Redispersible Polymer powder can intensify the dense grade between the cement mortar particles and polymer film. Strengthening of the boding force correspondingly improves the shearing stress-bearing capacity of the mortar, reduces the wear rate, improve the wear resistance, and prolongs the service life of the mortar. The plasticity function possessed by the thermoplastic resin of Redispersible Polymer powder can overcome the flatulence damage for cement mortar materials brought by temperature difference changes. It can overcome the defects of dry shrinkage and distortion of single cement mortar that is easy to be cracked, and make the material flexible, so as to improve the long stability of materials.